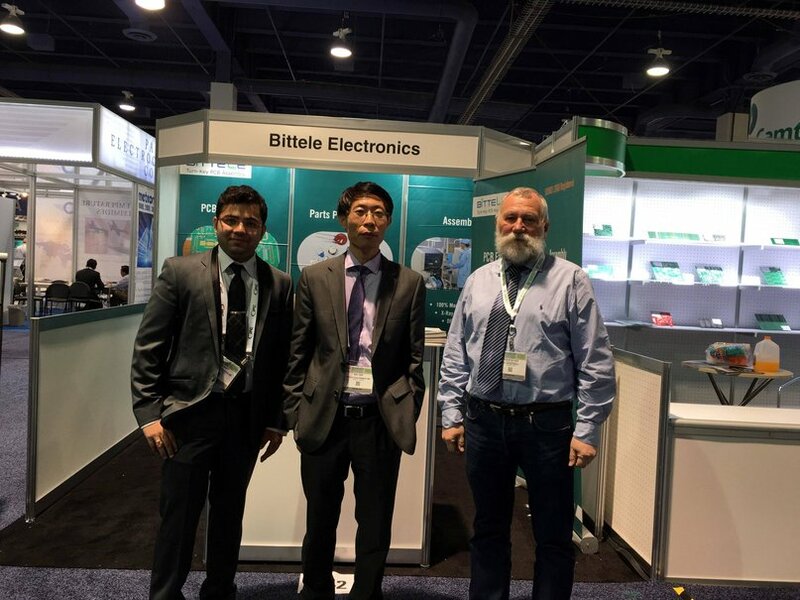 Bittele Electronics, a Toronto-based company specializing in board level turnkey PCB assembly, attended IPC APEX EXPO 2016 to offer technical expertise on PCB assembly and manufacturing to attendees in Las Vegas, NV, from March 13-17, 2016 at booth No. 442. Interested parties had an opportunity to confer with Bittele's representatives and learned more about design for manufacturing (DFM) techniques as well as PCB assembly and fabrication. The IPC APEX EXPO is the pre-eminent marketing, technical and networking event produced by the electronics manufacturing industry. It gathers global electronics professional together for 5 days of training,networking and exchange of new technical information. Participants can attend a wide variety of informational sessions, including Technical Conferences, Exhibitions, Standards Development and Certification workshops. These programs will have useful information and provide numerous opportunities for career development as well as learning new skills and the best practices from the leaders of the electronics manufacturing industry.